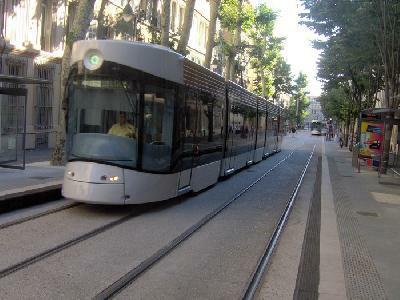 line in Lyon, Marseille and Valenciennes. 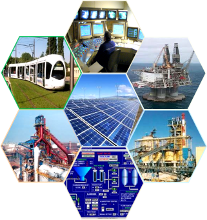 Our participation was first in power distribution, installation and control. Since then we had integrated supervision and control technology.